Stumped about what to buy for the birthday girl? Something memorable that won’t break the bank and that won’t be forgotten or broken in a few weeks? No worries, we can help! You can give a fabulous gift by organising a group of her friends to chip in together. Give more by spending less. 20 girls at $15 will allow you to give any one of these amazing group gifts. Check out our 2016 Best Group Gifts to find the perfect gift for the birthday girl. Does the birthday girl love a bit of bling? Say good bye to throw away bracelets and hello to the Tiffany Bead bracelet. Inspired by the iconic key ring first introduced in 1969, it’s a classic reinvented. 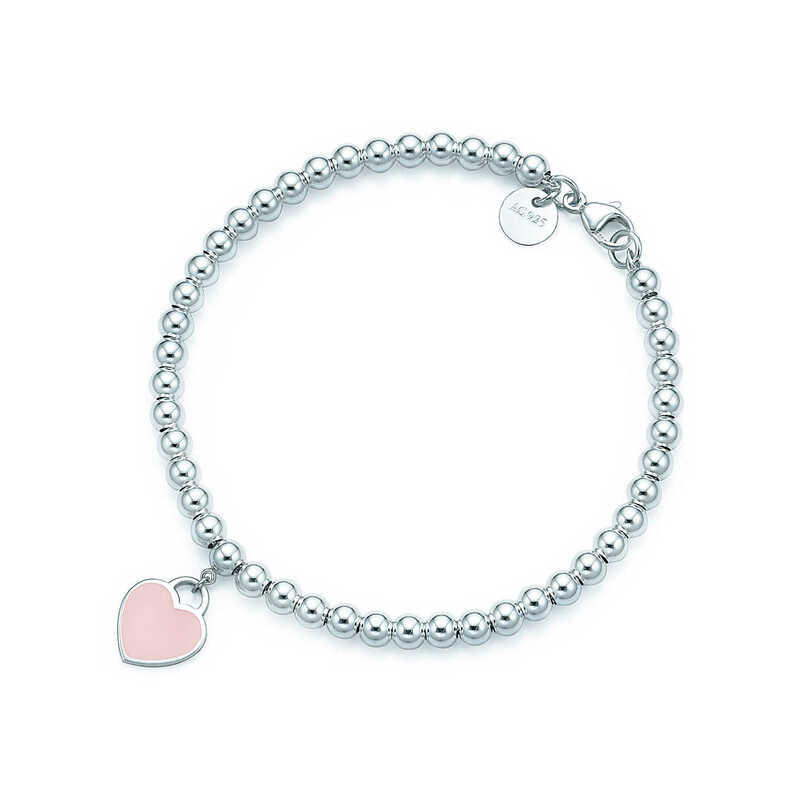 What girl wouldn’t love to have this on her wrist with an engraved tag and pink (or turquoise) enamel finish. The bracelet is sterling silver and 7 inches long. Click here to find out more. 20 friends x $13 = one great birthday gift. May the Force be with her! 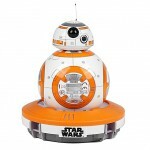 Is the birthday girl more of a tech head like Rey from Star Wars, The Force Awakens? 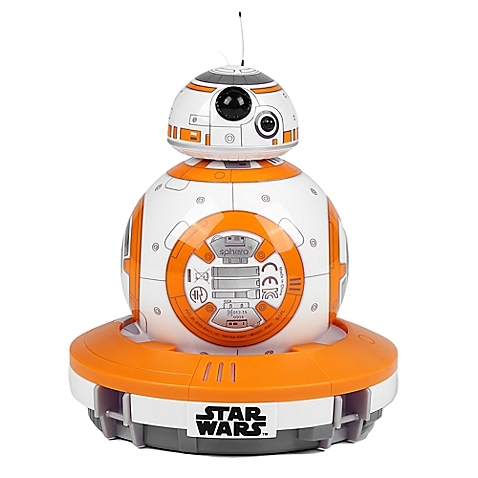 Then this is the perfect gift, her very own BB-8 App Enabled Droid! Operated via an app, the robot’s unique technology allows it to listen and react to her voice while using its realistic body movements to obey orders. At $249 a group of girls can chip in together for a gift she’ll always remember. All girls will love this group gift. 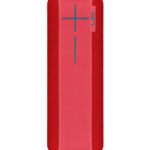 Whether she’s listening in her room, hanging out with friends or working out, the UE BOOM 2 is the 360-degree wireless speaker that can go everywhere she does. 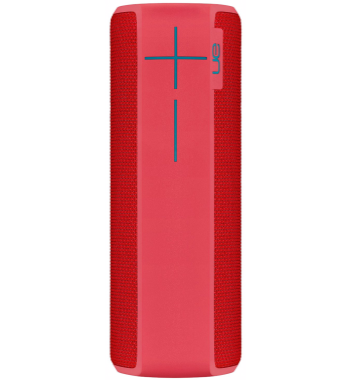 With insanely good sound coming from every direction, it’s also waterproof! The system is $248, entirely wireless, and can connect to televisions, game consoles, and other Wi-Fi friendly devices. 20 girls x $13 = a perfect group gift. Click to learn more. Perfect for young girls who love reading, the Amazon Kindle Voyage lets them carry their favorite characters and stories everywhere. 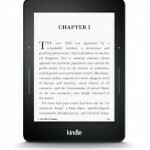 With a backlit screen that’s easy on younger eyes, the Kindle is the group gift that she will never grow out of. If a group of 20 friends contributes $15 each, they can give the Kindle and a $30 gift certificate for kindle books as a truly wonderful group gift. 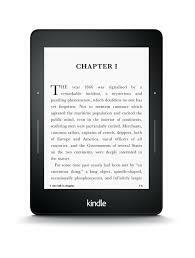 Find out more about the Kindle Voyage here. From the Danish company RAINS, comes the cutting edge and streetsmart backpack essential for any young girl. 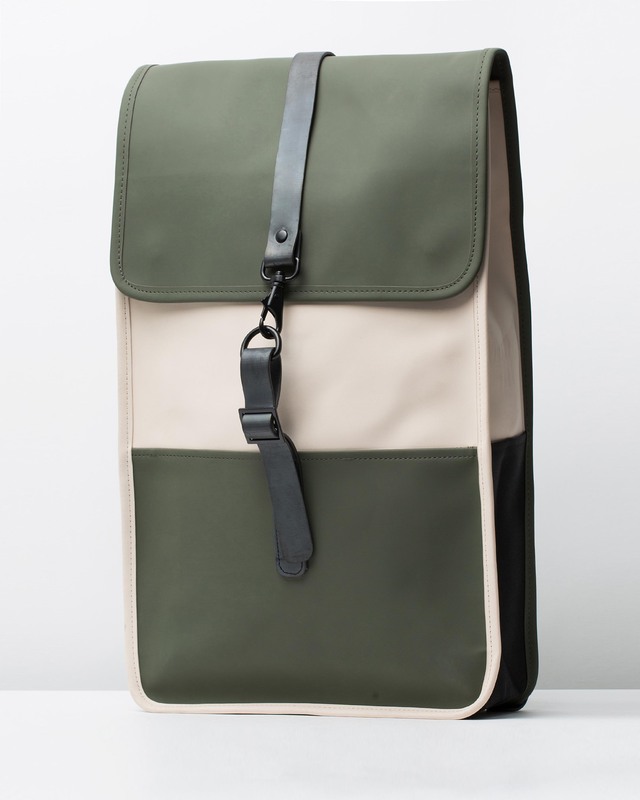 Keep your essentials dry in street-cool style with the minimalist RAINS Backpack. 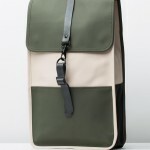 Featuring a waterproof, two-toned shell, the backpack is secured with an easy, clasp fastening. A stylish group gift that 10 girls x $15 can give. Check out The Iconic for more information. The It-Girl accessory for the schoolbus, backseat or airplane, the Solo headphones are perfect for music lovers. Plug into your iPod or portable music player and you can listen while others hear blissful silence :). 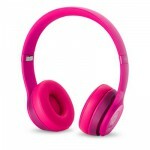 At $259.95, it is hard to find a better quality set of headphones for a more affordable price. Now available in Rose Gold, these headphones are the perfect accompaniment for any girl. There’s no chocolate crackles or traffic light sandwiches here – these classes are the real deal! 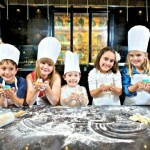 Kids are learning, preparing and eating like gourmands. 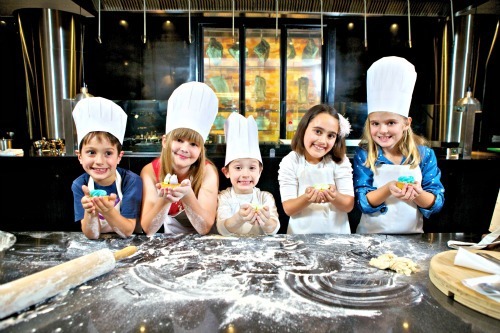 Cooking classes for kids provides your child with skills to last a lifetime, encourages creativity, gives them an appreciation of where food comes from and its exciting (and tasty!) possibilities. Available throughout Australia, click here to choose the one nearest you. Is the birthday girl an independent spirit? 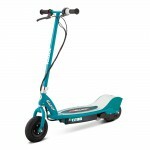 Then the Razor E200 electric scooter is the perfect way to help her get where she needs to go. 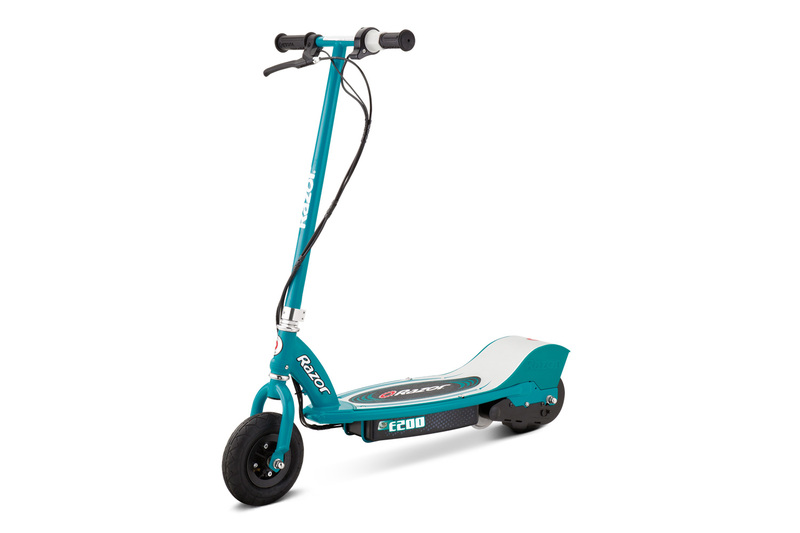 Whether it’s exploring the neighbourhood, zipping up to the shops for Mum or hanging out with friends, the E200 electric scooter is designed to travel up to speeds of 19 kilometres per hour. It’s the environmentally friendly way to get around town. Available at retailers across Australia, 20 girls x $17 = one awesome gift. The perfect shoe for the girl who takes her sports and fashion seriously. The 680 Neutral running shoes by New Balance are crafted with a mesh upper and feature ABZORB technology, ensuring she gets maximum workout with minium wear and tear (& smell)! With a huge range of colours and patterns, these shoes will be a hit with any girl. Available across Australia, click here to learn more. That’s our 2016 list of best group gifts for girls. We hope you have found the perfect gift for the birthday girl in your life. If you’d love to get a group of girls together to chip in but don’t know where to start, click here to learn how easy it is. If you have any other fantastic group gifts ideas for young girls, we’d love to hear from you.